The provincial government was absent during a much-needed discussion of Athabasca Denesuline’s attempt to strengthen the caribou population – an overlooked issue in northern Saskatchewan. Recently, a Regional Barren Ground Caribou Workshop that took place on Hatchet Lake Denesuline First Nation to discuss the potential listing of barren ground caribou as “Threatened under the Species at Risk Act” where leaders, Elders and community have gathered. Leaders, elders and community members gathered for the Regional Barren Ground Caribou Workshop in Hatchet Lake Denesuline First Nation. Photo supplied by PAGC. Specialists from the federal and provincial government, as well as representatives from the Beverly Qaminirjuaq Caribou Management Board (BQCMB), were invited to present information that could assist the Athabasca Denesuline to better understand the issues and challenges. 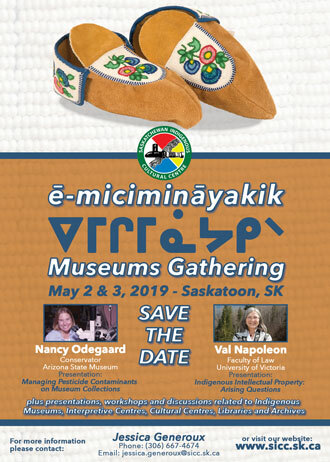 PAGC’s Executive and Athabasca Denesuline Chiefs expressed their concerns over the province’s absence in this important workshop due to a last-minute cancellation where no explanations were given. It is not known the reason of the provincial government’s absence but it’s an issue that the Athabasca Chiefs plan to get answers for to further discuss this matter.